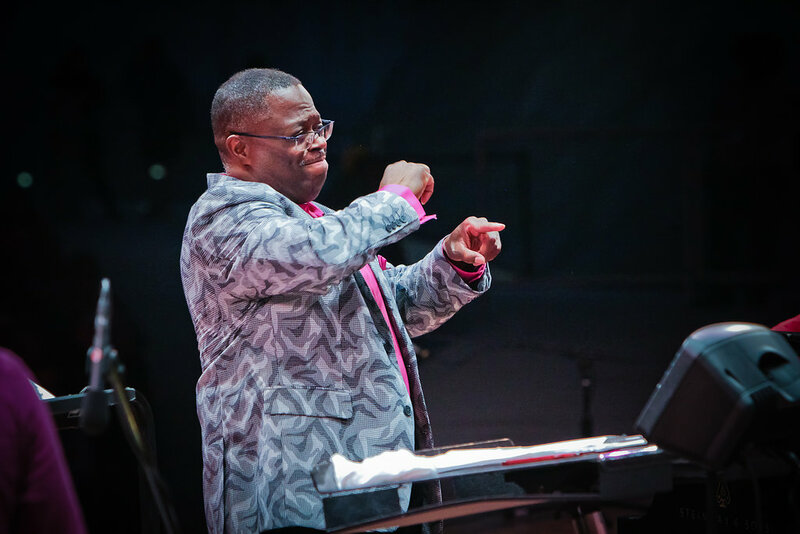 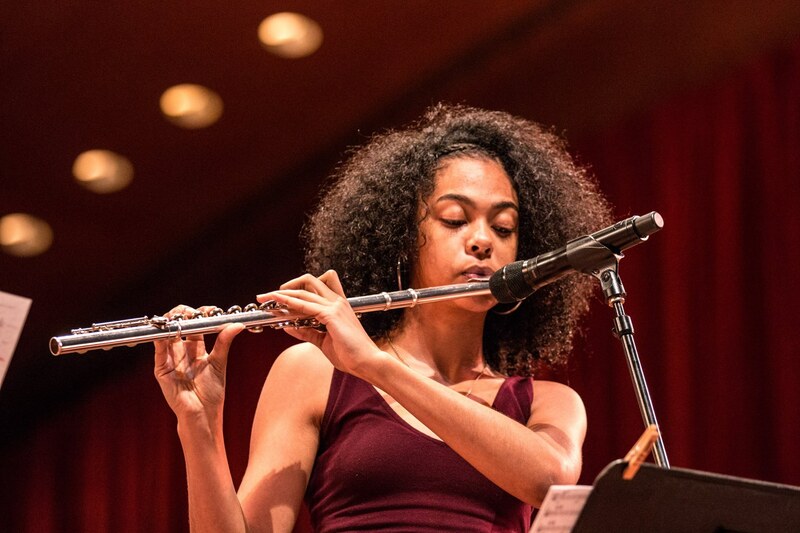 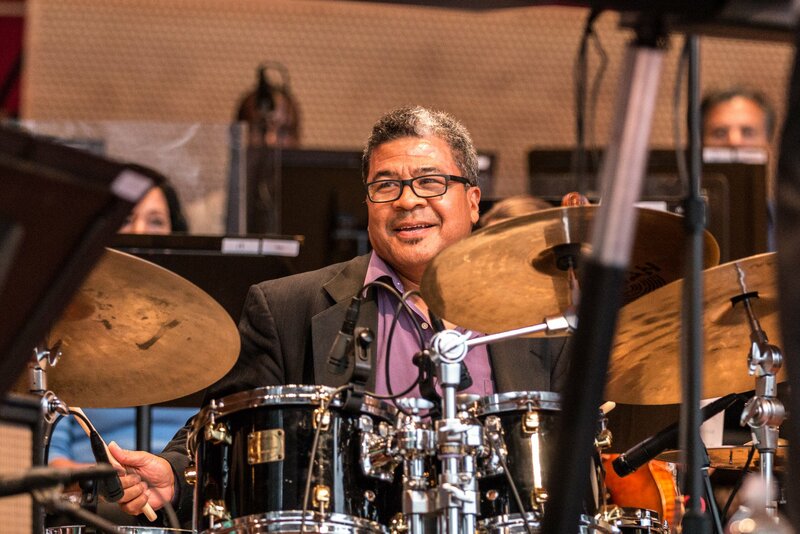 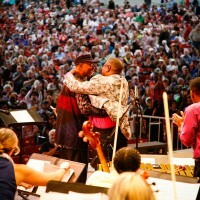 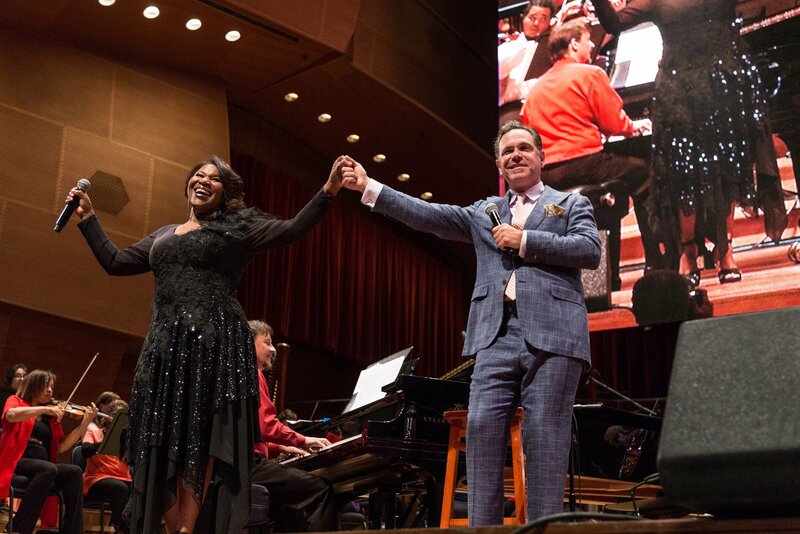 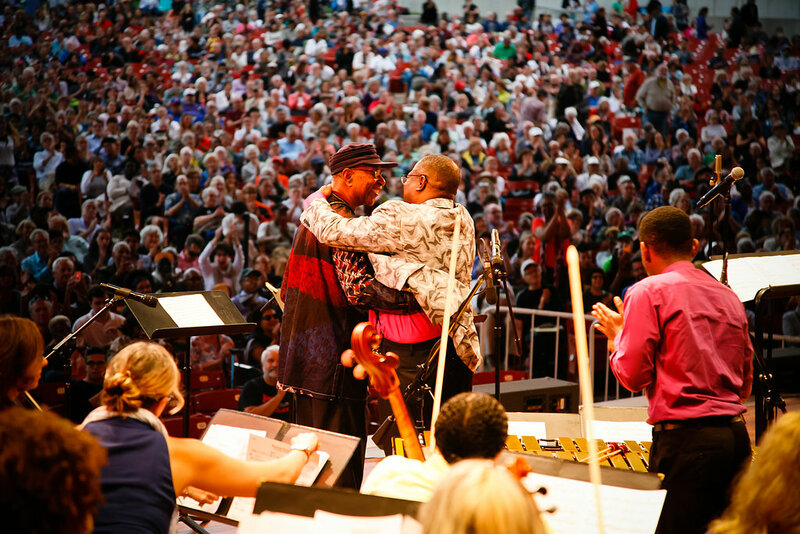 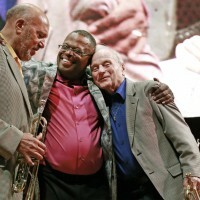 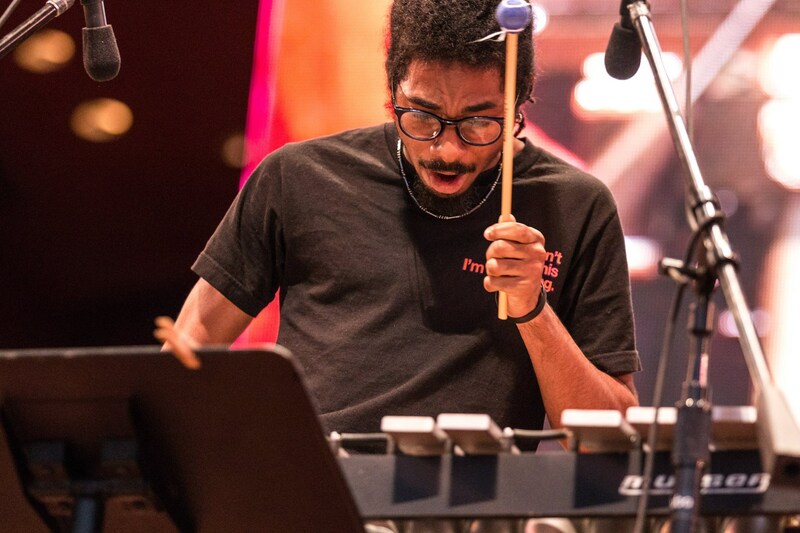 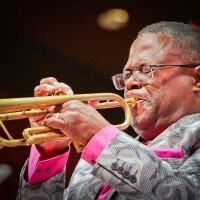 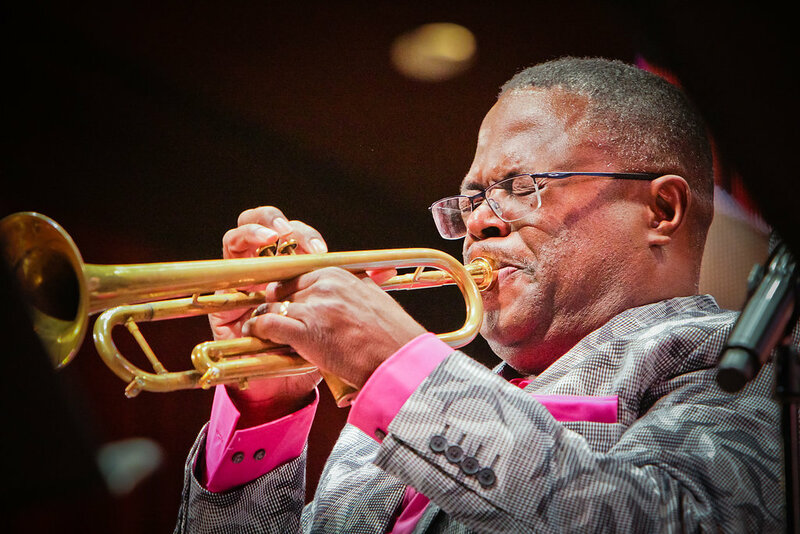 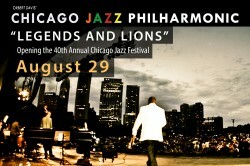 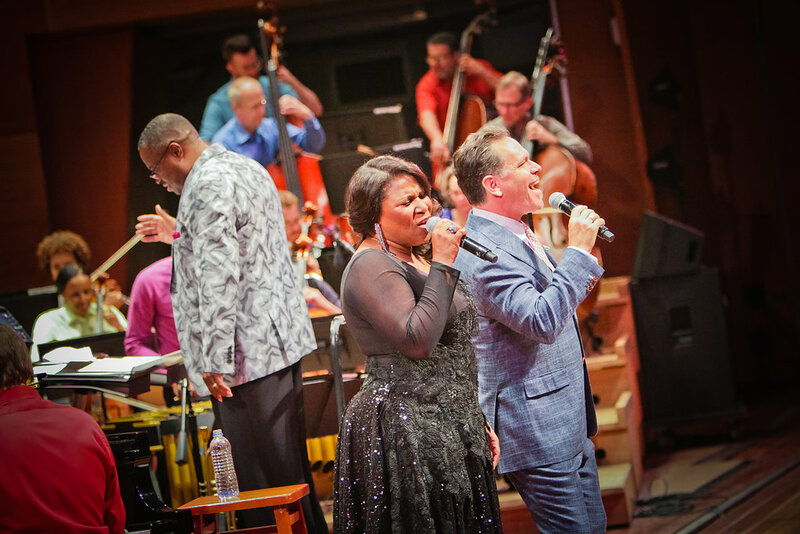 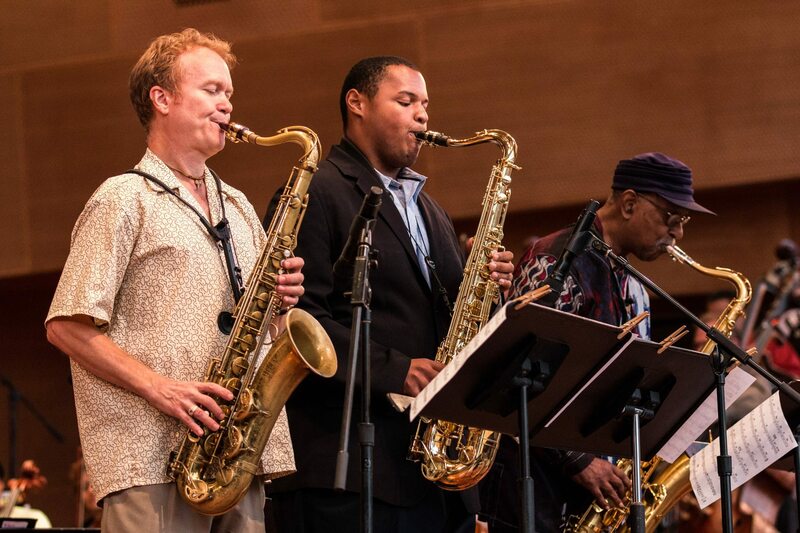 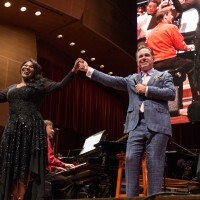 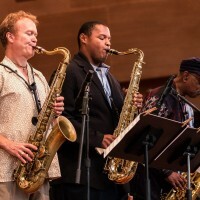 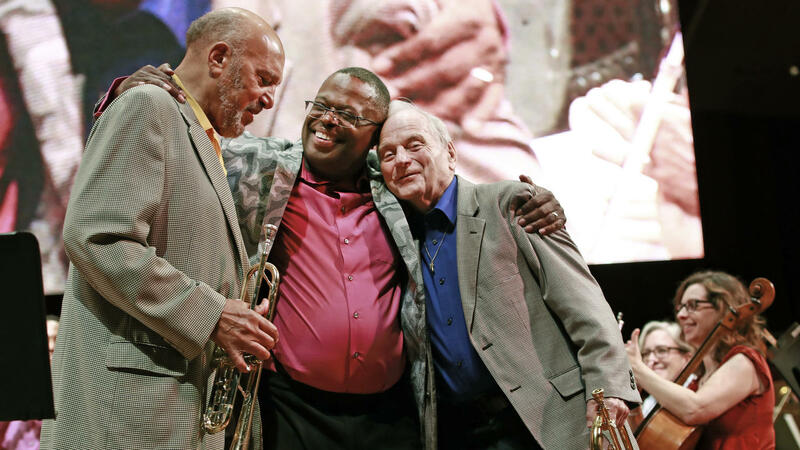 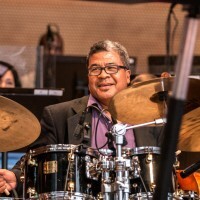 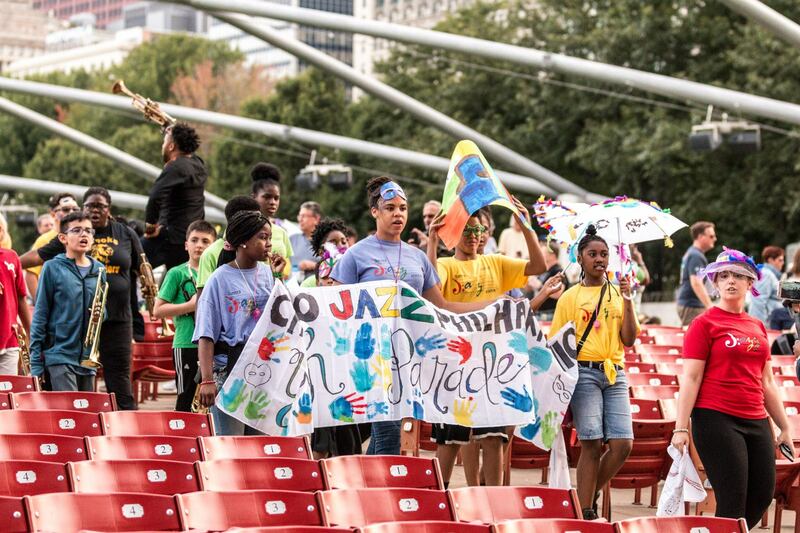 Chicago Jazz Philharmonic kicks off the Chicago Jazz Festival’s Millennium Park program with a full orchestra program featuring jazz legends, and emerging youth musicians. 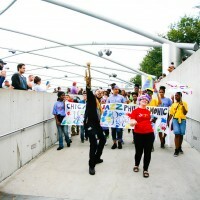 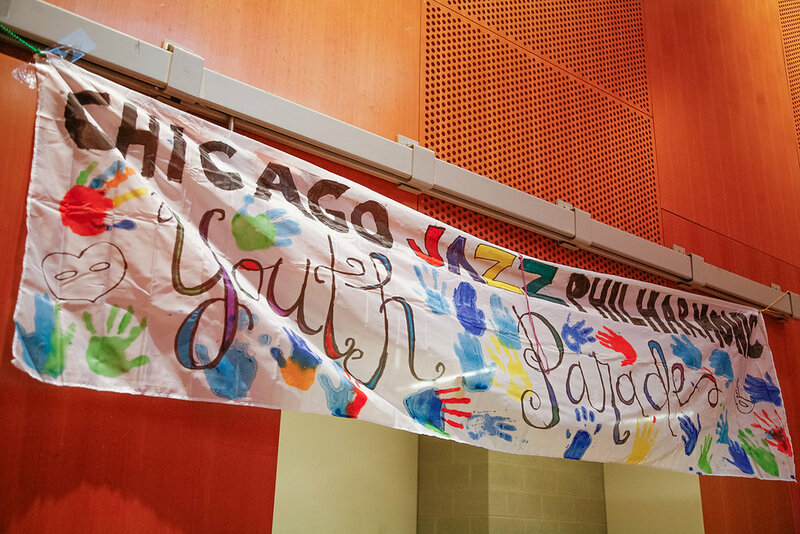 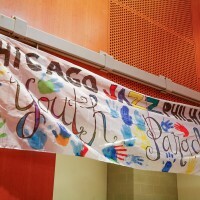 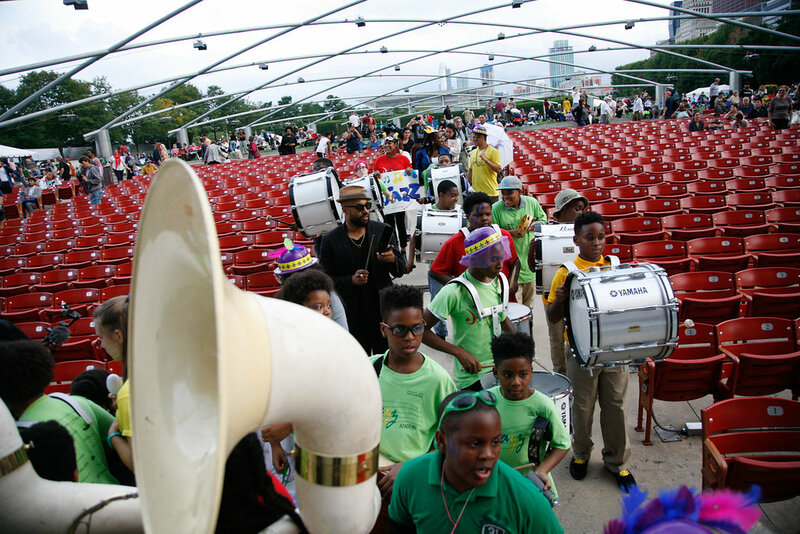 Preceding the concert, Chicago youth musicians will lead a second-line style parade through Millennium Park, encouraging attendees of all ages to join in on the procession. 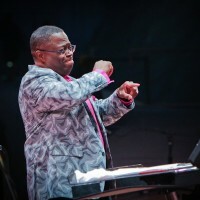 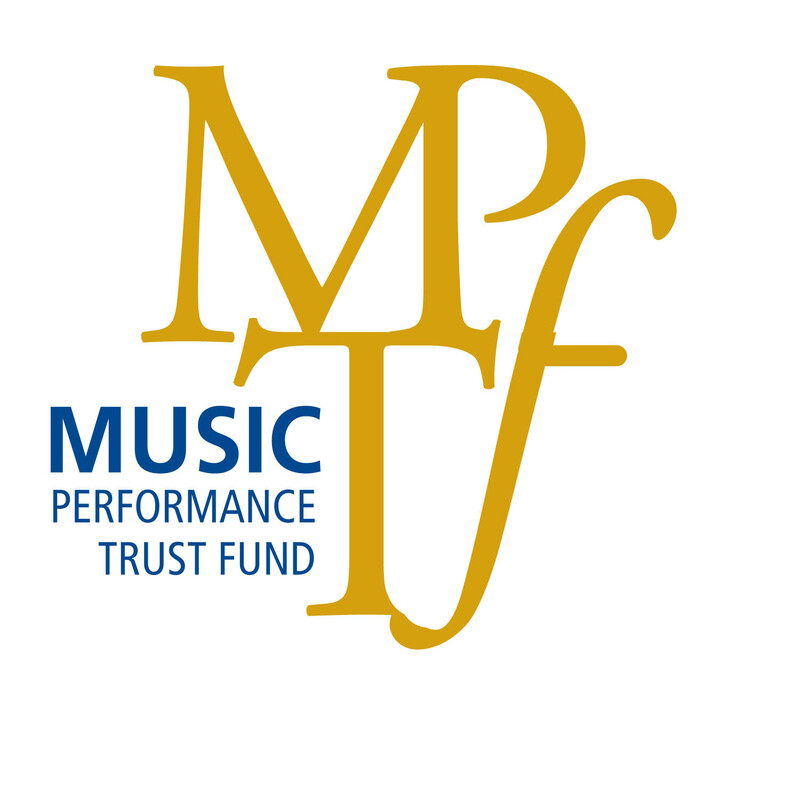 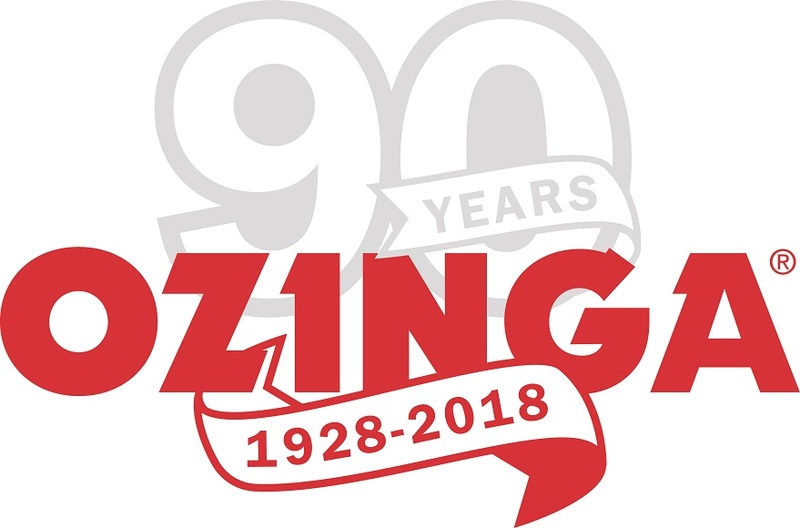 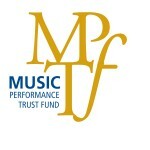 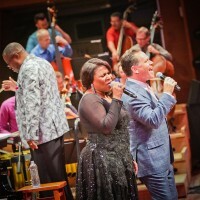 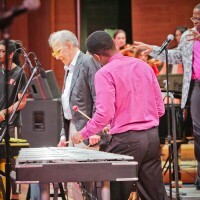 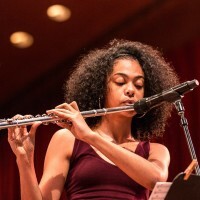 The collaborations and performances will include Vocalists- Tammy McCann and Sarah Marie Young;“Vibe-rations”-Stu Katz, Joel Ross, and Thaddeus Tukes; “Trumpets in the Forefront”-Art Hoyle and Bobby Lewis; “‘For Von and Fred” (saxophones)-Ari Brown, Pat Mallinger, and Kevin King; “Tosca” tribute to Willie Pickens (piano)-Bethany Pickens; “Flute Eminence”-Nicole Mitchell, Steve Eisen, and Mayshell Morris. 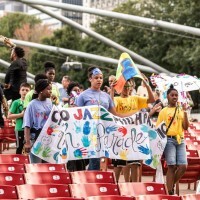 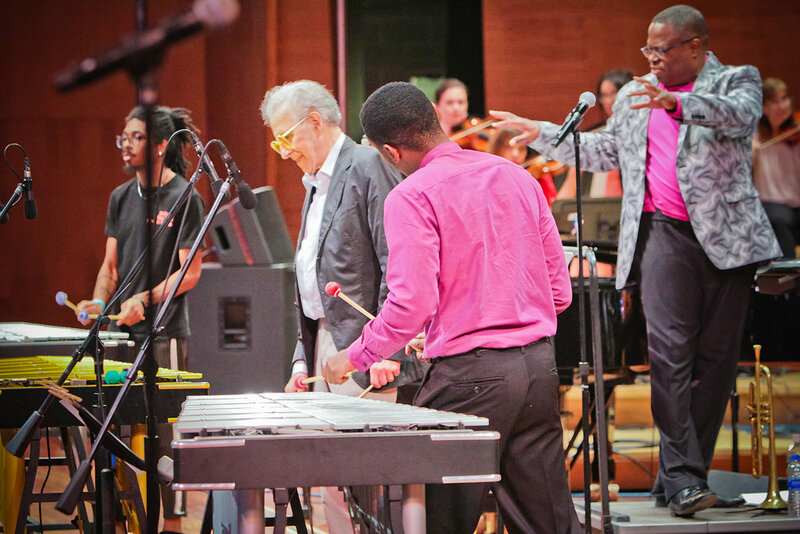 CJP Youth 2nd Line Parade: Chicago Jazz Philharmonic kicks off the 40th Annual Chicago Jazz Festival’s Millennium Park program with a full orchestra program featuring jazz legends, and emerging youth musicians. 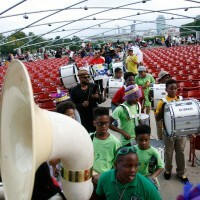 Preceeding the concert, Chicago youth musicians will lead a second-line style parade through Millennium Park, encouraging attendees of all ages to join in on the procession. 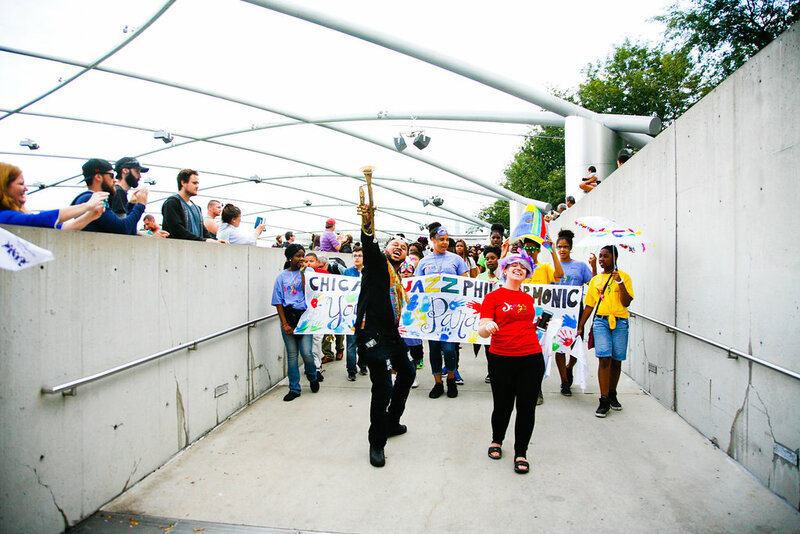 Students aged 10 to 18 (musicians, dancers, and visual artists) will join us for a FREE day-long program to prepare for the parade – rehearsing music, choreographing dance, and making festive parade props led by visual artist Crystal Swenson. 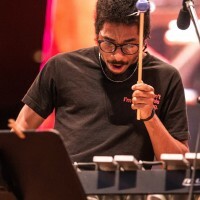 The program will be led and taught by New Orleans based artists Mikel Patrick Avery and Tubad.